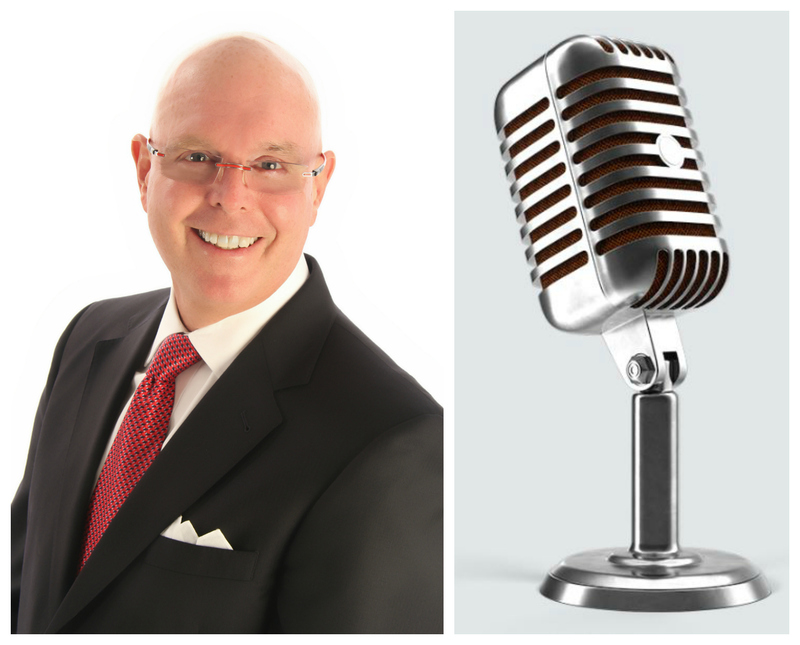 On November 17, 2018, Curtis Lyman, CEO and CIO of Alpha Beta Gamma Wealth Management in Palm Beach Gardens, Florida, was featured on the podcast, “Money and Politics in Delaware” to discuss his views on the current stock market and economy. October was a volatile month for stocks—the single most volatile month since the infamous October of 2008. Curt says, “We think that the economic lights are primarily green, but there are a couple of yellow caution indicators.” He feels that U.S. stocks may have reached an apex; it might be time to diversify internationally and look at sectors that might be more of a bargain now. Curt’s take on the market volatility in general is that, “It’s not a sprint, it’s a marathon,” and you should always think long term with money you have invested in equities—at least a three to five year timeline. Additionally, rising interest rates can erode the value of bonds, “you have to be a little bit defensive.” Listen to Curt’s podcast here. Be sure to ask Curt Lyman about the differences in risk between owning bond funds versus individual bonds by calling (866) 837-0999.